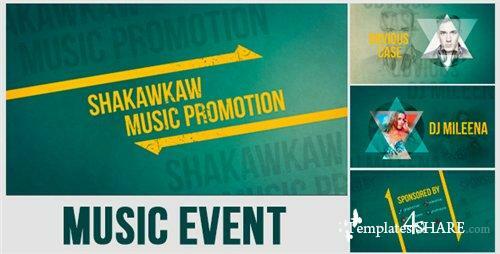 Music Event Promo. You can use it for presenting your show or concert. Clean and trendly design. No plugins required. Fast rendering. Full HD resolution (1080p).